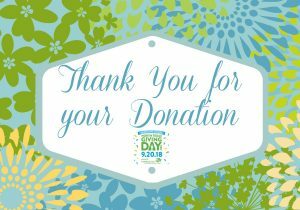 Thank you to all of our generous donors and supporters who donated to the Allen Arts Alliance on North Texas Giving Day 2018! We happy to be able to provide support for all of our local arts and culture organizations through grants and resources as well as making scholarships and arts education and outreach programs even more available to our community through ArtSparks and ArtReach. Because of you, the upcoming year will be filled with more smiles and laughs, painting and poetry, song and dance, music and drama. Explore this website to learn more about our programs and links to our member organization websites as well. Thank you for nurturing the arts in Allen!